On 29 July 1936, Ashford, aged 26, married Laurel Mary Wedding, aged 20, daughter of Theodore Julius Wedding. On 29 July 1936, Laurel, aged 20, married Ashford George Brandon, aged 26, son of Alfred Thomas Brandon and Louisa Mary Hutchins. On 2 June 1921, Ethel, married Ashford Samuel Brandon, aged 33, son of Samuel Herbert Brandon and Fanny Norley, in St Faith's Church in Little Spring Creek, South Australia . 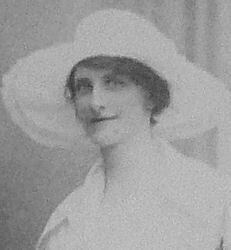 Grace Violet Murray Norton was born on 9 May 1895 in Port Pirie, South Australia , daughter of John James Norton and Margaret Bull. Anna Maria Elsie Lavanis Kossatz was born on 9 October 1898 in Edithburgh, South Australia , daughter of Martin Kossatz and Wilhemina Paulina Lehmann. On 19 February 1920, Anna, aged 21, married Vosper Victor Vernon Brandon, aged 23, son of Samuel Herbert Brandon and Fanny Norley, in Saint Andrews Mission Hall in Waranda Well, South Australia . 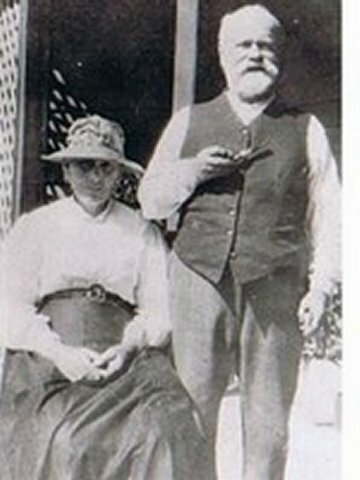 Martin, married Wilhemina Paulina Lehmann.